As the result of the implementation of our DRAWA project within the framework of INTERREG V-A Hungary-Croatia Co-operation Programme 2014-2020, DRAWA mobile application is available now. 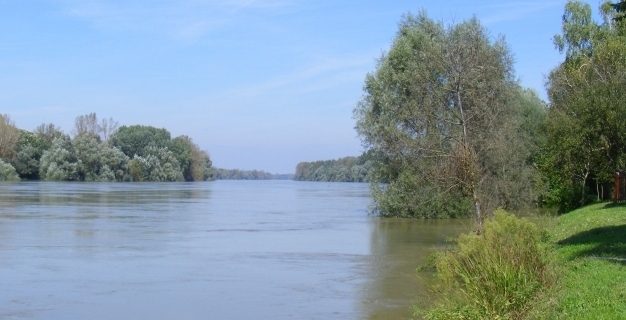 In addition to supporting the public navigate the river, DRAWA mobile application also includes Croatian and Hungarian tourist attractions, gastronomic and accommodation options, cycling paths along the River Drava, and last but not least a safe navigable shipping route. 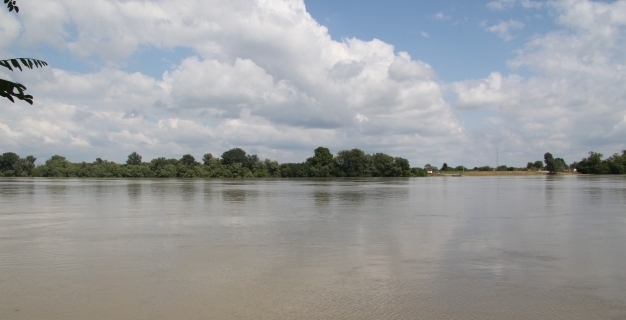 Welcome to the website of The South-Transdanubian Water Management Directorate! In addition to the information about our Directorate and tasks related to water management, you can get an insight into our national and international projects as well. The website is regularly updated with data on water level and hydro-meteorology. 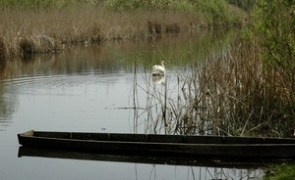 News, events linked to various water management issues and interests all diversify the content together with the webcam recordings and photos extending the technical descriptions. 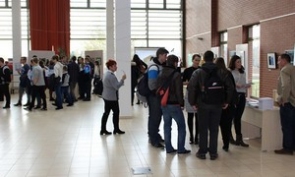 The implementation phase of the „Water retention and land use change planning within the Ancient Dráva Program” was launched with a project opening event on 14 November 2018. 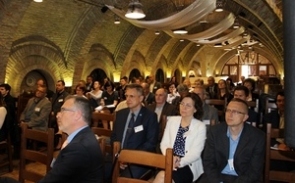 The opening event was organized by the General Directorate of Water Management and the South-Transdanubian Water Management Directorate. The project has received European Union grant within the framework of the Environment and Energy Efficiency Operational Programme. Dr. Pál Benedek Municipal Water Management Innovation Award was created by the Hungarian Water Association (MASZESZ) and its purpose is to promote the water management sector through this innovation competition for students. South-Transdanubian Water Management Directorate was visited by the Hungarian Red Cross January 28, 2019. 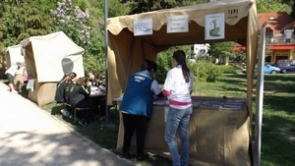 As a tradition, blood donation events are held three times a year at our directorate. 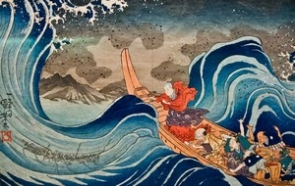 For the 150th anniversary of the establishment of diplomatic relations between Japan and Hungary, Danube Museum launches a fine arts competition, with the title "The image of the floating world – the Ukiyo-e effect" in the European Central Gallery. Water Damage Prevention Handbook was prepared on behalf of the General Directorate of Water Management. 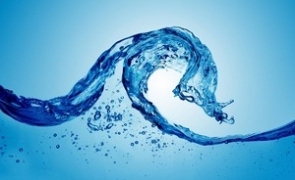 The Handbook summarizes the know-how and information required for the operation of a Water Management Directorate from the point of view of water damage prevention, moreover gives particulars on the tasks that are performed by Water Management Directorates. 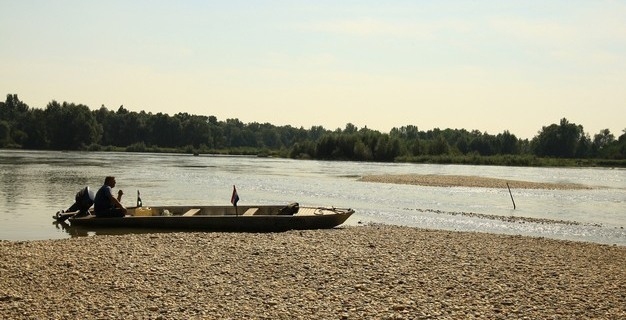 This year, the General Directorate of Water Management organized an annual national meeting in Somogy County with the South-Transdanubian Water Management Directorate on inland water protection, water management and flooding. The weather of this year is very unfavorable for precipitation. After the severe drought in the autumn 2018, the water shortage in the soil did not decrease during the winter 2018, moreover there was very low rainfall in our operational area since the end of January 2019. World Water Day 2019 - WATER FOR EVERYONE! 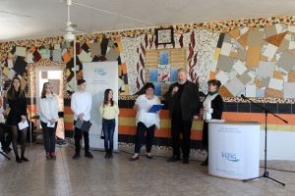 Yesterday, the winners of the World Water Day Poetry Contest were awarded at the Thermal Spa in Magyarhertelend. The national poetry contest was launched for primary school students on the occasion of World Water Day in 2019 with the slogan “Leaving no one behind!”. The four best poems were read by the creators and they were awarded at the ceremony of World Water Day. The South-Transdanubian Water Management Directorate had the honor to have Mr. Csaba Nagy, MP at the event. It was a pleasure to celebrate with the enthusiastic participants. 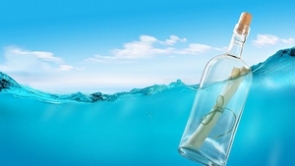 National poetry contest was launched for primary school students on the occasion of World Water Day in 2019 with the slogan “Leaving no one behind!” by the South Transdanubian Water Management Directorate and Hungarian Hydrological Society’s Territorial Organizations of County Baranya and Somogy. Due to below the average rainfall in recent months, mild – in some areas moderate - drought events emerged in Southern Transdanubia. Autumn was significantly low in precipitation with the exception of September with abundant rain, while winter with the exception of January low precipitation was detected than the average.